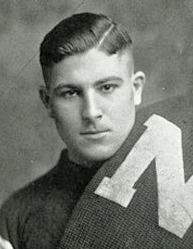 Ron Clark returns a kickoff against the Gophers. 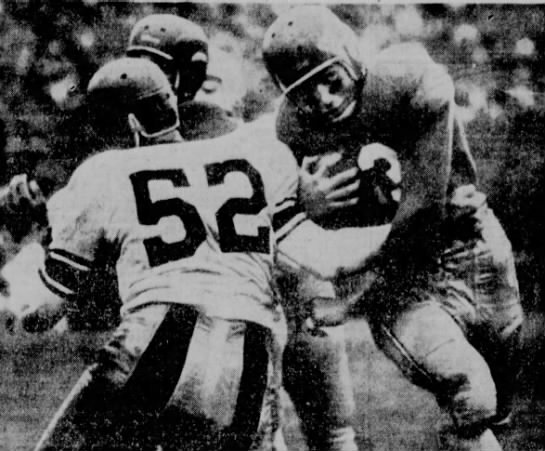 1965: The Huskers register their second consecutive shutout in a 37-0 rout over Wisconsin. 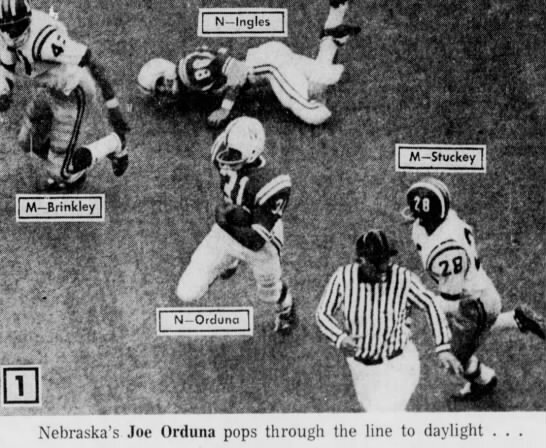 «1970: Joe Orduna's 41-yard run at the start of the fourth quarter helps break open a tight defensive struggle as Nebraska puts away Missouri, 21-7. 1975: After trailing at halftime, the Huskers find some offensive rhythm in the final 30 minutes behind quarterback Vince Ferragamo to down Carl Selmer's Miami Hurricanes, 31-16. 1980: Florida State cashes in on Nebraska miscues and makes a key fourth-down stop in the final seconds to upset the Huskers, 18-14. 1985: Despite a lopsided 38-7 final score, the Huskers have a tougher-than-expected time putting away New Mexico State. 2000: Nebraska rallies from a one-point halftime deficit and rolls past Iowa State in Ames, 49-27. It was enough to return the Huskers to the top of the AP poll. 2005: Le Kevin Smith's fumble on an interception return gives Texas Tech new life, and the Red Raiders respond with a touchdown with 12 seconds left as the Huskers lose a heartbreaker, 34-31. 2010: Quarterback Taylor Martinez sets a school position record with 241 yards rushing as Nebraska blows out Kansas State in Manhattan, 48-13. Also, details of the East Stadium expansion project are released.